The night in 2011 when Jayna Murray was murdered in a Bethesda (Md.) 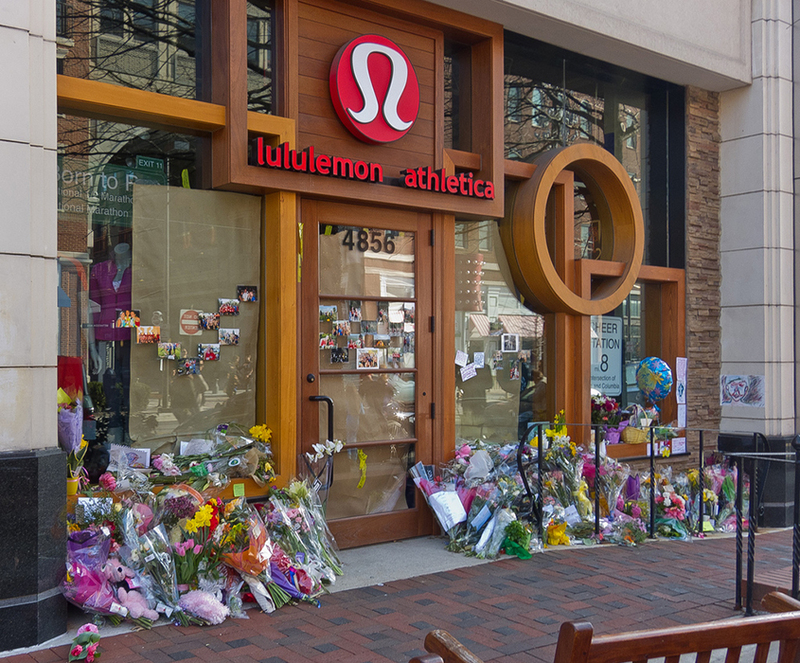 Lululemon store, her screams were audible to Apple store employees next door. 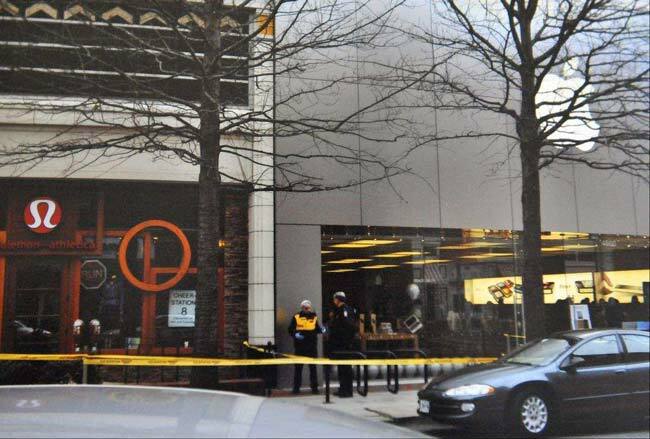 Now a new book about her murder and the subsequent trial of her killer explains why neither Bethesda Row store manager Jana Svrzo nor two security guards dialed 9-1-1 to report the noises—they believed it was just “drama” or some other easy explanation. Sadly, it was not. 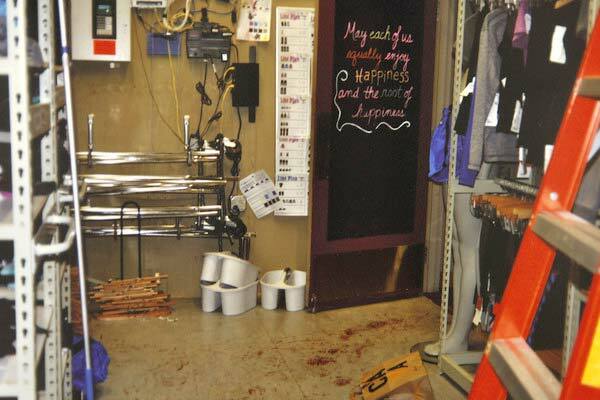 The next morning an arriving Lululemon employee opened the store and discovered Murray’s very bloody body. The 30 year-old had been slashed over 320 times with a box cutter and other sharp objects, struck on the head with a hammer, and strangled. A state’s attorney later said Murray was alive during most of the prolonged attack. Arriving police found Murray’s co-worker Brittany Norwood alive, bound up and bloody in a back room. She claimed that two men had entered the store and viciously attacked the two women. Despite those statements, the police investigation soon focused on Norwood, and she was arrested, charged and convicted of Murray’s murder. 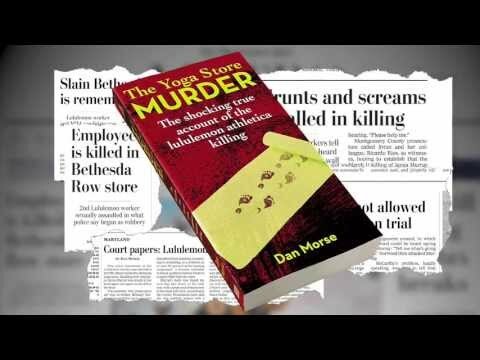 In the new book “The Yoga Store Murder,” Washington Post reporter Dan Morse details Murray’s life and death, and the murder trial. An excerpt of the new book was just published in the Post, focusing specifically on the Apple store employees as they heard the attack occurring next door. At trial, Norwood admitted killing Murray, but she claimed it was not premeditated. The jury disagreed, and convicted her of first-degree murder. The judge sentenced her to serve life without parole.